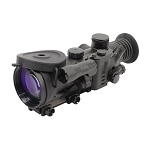 The DN 493_4x Night Vision Riflescope from Newcon Optik features a manual gain control adjustment and an enhanced Gen 3 image intensifier tube with minimum exportable FOM of greater than 1,500. 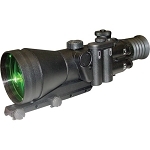 This riflescope is easy to service and maintain. 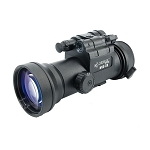 It is battle hardened and ready for deployment in combat, peacekeeping, and public and private infrastructure security.